Two young Melbourne based African-Australian women, Soreti Kadir and Aysha Tufa have initiated a platform for young people to channel their life experience and perspectives. The aim of the program is to encourage the development of young African Australians and those living on the African continent, to promote growth from within communities – through storytelling, workshops and leadership training. 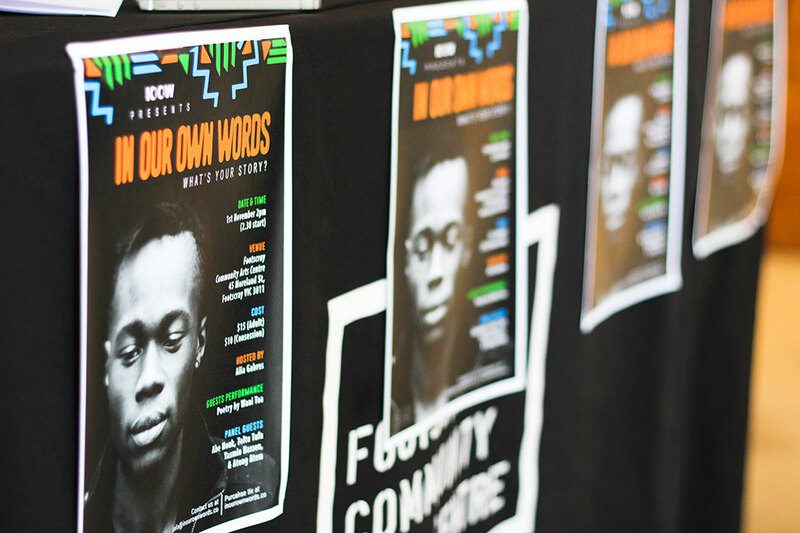 ‘In Our Own Words’ (IOOW) program was launched on Saturday, 1 November 2014 at Footscray Community Arts Centre, Victoria at the screening of a documentary on the lives of young Africans living in Melbourne. It all began when the two young women started work on a video documentary about African migrants from different generations. The documentary explored reasons for emigration from African countries, as well as the trials and challenges faced by third culture youth. Soreti and Aysha soon realized the potential of their documentary and the idea for a platform to share stories started to germinate….and IOOW was born. 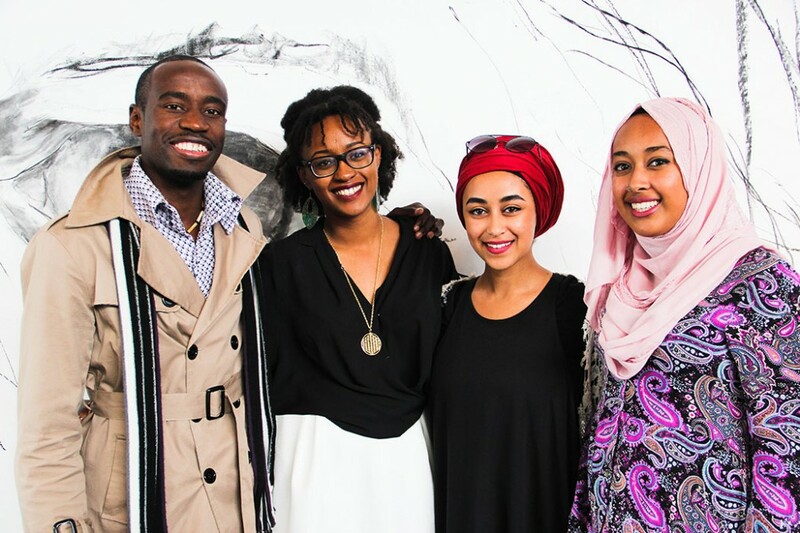 In Our Own Words core team (l-r) Wani Toa, Soreti Kadir, Aysha Tufa, Rahma Naser. 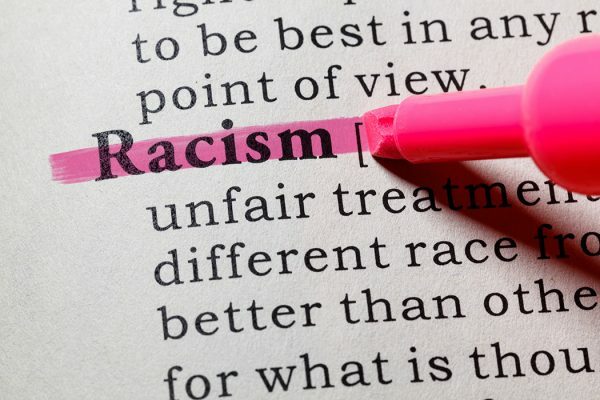 “This is a social initiative, created to empower and engage the African diaspora by broadening our understanding of our cultures, our roots and the power we possess as a community to achieve and create,” said Soreti. The launch opened with a spoken word performance from IOOW team member Wani Toa, whose poetry illustrated the pressure felt by African-Australians to conform to almost impossible standards. This was followed by a speech by Soreti Kadir and the first public screening of the documentary, then a panel discussion closed proceedings. For many of the young Africans present, it was the first time they had been in a place that made them comfortable to speak about their experiences, and the panel discussions spanned issues covering education, racism, parents as well as the relationship between the African Diaspora and those still in Africa. According to Soreti the IOOW dream is bigger than just creating a safe place for the African Diaspora to connect. The IOOW team hopes that the documentary will be screened in other cities around Australia and for the conversations to engage young Africans from around the country, already interest has been received from Adelaide, Sydney and Tasmania. The next event on the IOOW agenda is History Speaks, which will feature storytelling by elders from five different African communities. This will be at Melbourne’s Multicultural Hub, 506 Elizabeth Street between 11.00am and 2.00 pm on Saturday 29 November 2014.